The end of cancer treatment can often feel as difficult as the original diagnosis: only 10% of people are positive and ready to move on when treatment is over. You’re faced with the need to return to ‘normal’ life, when life no longer feels normal. There's no national NHS service commissioned to address these issues. In fact, more widely, there’s sparse information on life after cancer. When survivorship is addressed, it is amongst advice on palliative care and prognosis rates. And it is just not appropriate to seek support about life after cancer from people who are still receiving treatment or who have terminal diagnoses. So we wanted to do something about it. 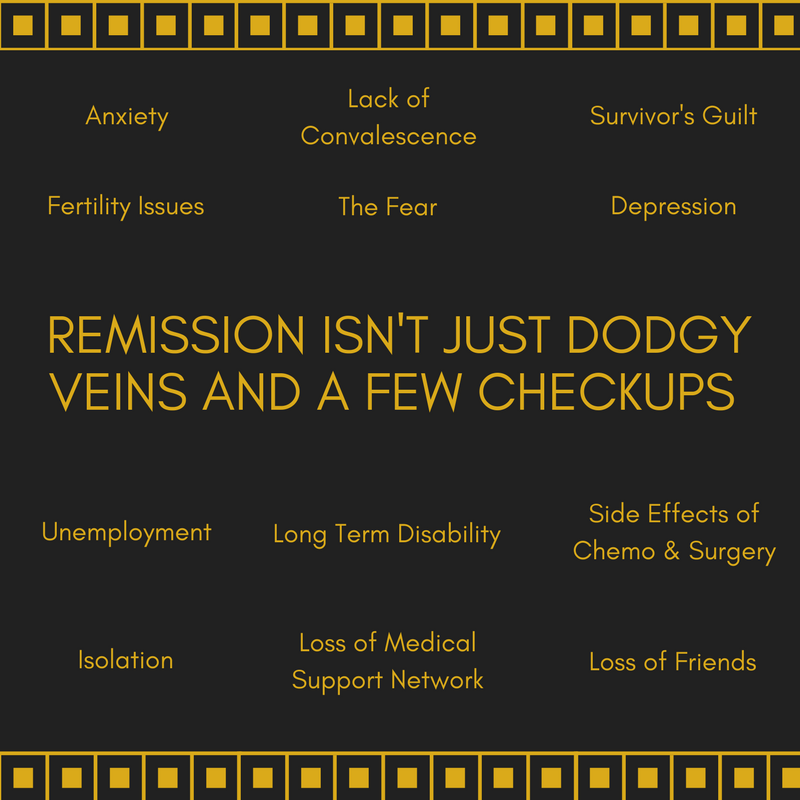 Mission Remission is an interactive platform to share experiences, signpost to relevant services, and advise on practical strategies that help. Through peer support and direct access to research & support services, we aim to make cancer survival less isolating and more empowering, focusing on the positive message that you can feel better after cancer. Our platform offers a new innovative approach to healthcare support, a peer to peer network with advice shared by cancer survivors themselves. It is run by patients, for patients, with volunteer specialists on hand willing to ensure all information is safe and appropriate. The platform will take the discussion outside the hospital rooms of doctor to patient communication and into empowering relationships where patients can offer and receive peer support. We're supported by Macmillan and The National Lottery Fund. Laura is a cancer survivor and experienced the black hole of support that exists once treatment finishes herself. She has long been driven to charity work: founding projects to develop the literacy of disadvantaged children and training teachers in Africa. She has also conducted educational research, with knowledge of research methods useful when analysing outcome/impact. As a governor on the body of her regional Clinical Commissioning Group, she oversaw a £358m budget for the health services of 281,000 people and was involved in tendering processes and the remodelling of services. Her particular role was to empower the public with a voice in commissioning, championing those without the access or means to contribute and chairing oft-fiery patient involvement meetings. Laura is a writer, with columns in The Guardian and The Telegraph championing public sector causes. She also writes undergraduate and A-level resources for educational publishers. Lisa founded Illuminate in November 2013, recognising through her experience as a Vocational Rehabilitation Consultant and Trainer, that there is still a stigma surrounding mental health and disability. Illuminate supports organisations to better manage mental health and disability in the workplace and supports individuals to manage their own mental wellbeing and sustain meaningful employment. Lisa delivers workshops to organisations on mental health awareness, disability awareness and resilience. She is an excellent networker and speaker, who sees it her mission to empower organisations and individuals to more effectively manage mental and physical health. Lucie is a doctor training in the NHS to become a specialist surgeon. Before she began medical training she gained a degree in psychology, specialising in health psychology from UCL. Lucie has twin boys who make her smile and steal her sleep. Ryan is a full-stack developer, primarily working on Java backends, with over 10 years of commercial development experience. Danielle is our key organiser. She has worked within NHS administration and has led development projects for Warwick and Coventry Universities. 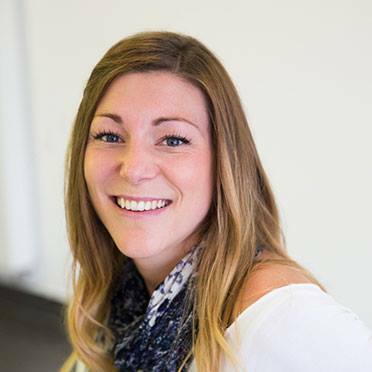 In the private sector, she’s run IT helpdesks for software companies and accountancy firms. Danielle has also run her own business offering payroll services. She is very excited by the new adventure that is ‘Mission Remission’ and cannot wait to see the results of this project helping many, many more people.